The Find’s Annual Open House is Almost Here! Tomorrow is the big day! The Find, Reno’s best-kept secret for stylish furniture and home decor, is hosting its annual open house October 25 from 4-8 pm. And the best part? Not the wine and appetizers, although those are great too, but the deals! Come in Thursday, October 25 between 4 and 8 pm, and you’ll save 20% on in-stock items (minimal exclusions apply). Can’t make it on Thursday? Come in Friday or Saturday, October 26-27, and save 15% on the same goodies! Our open house is the annual kick-off to our holiday decor, and we have some amazing finds. 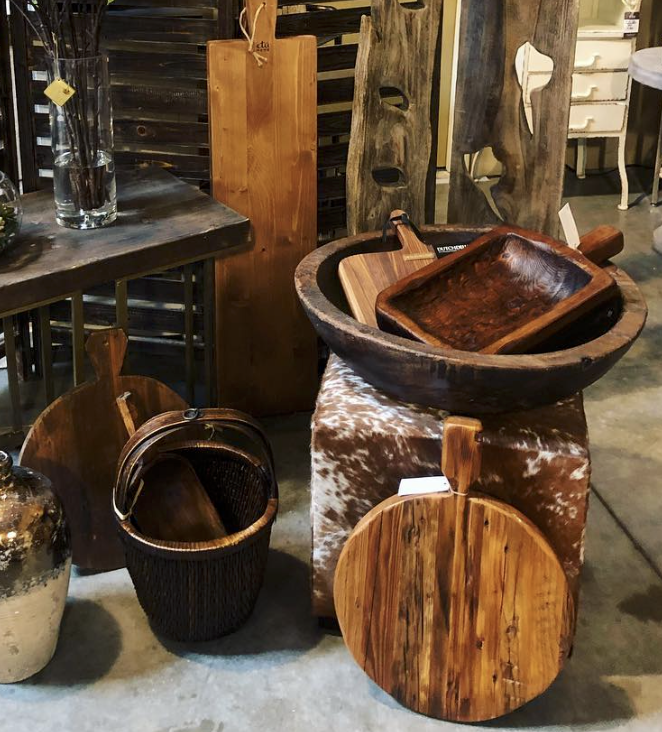 Come in for a great selection of stylish furniture, including tables and seating that are just perfect for hosting holiday dinners, gifts for almost everyone on your holiday shopping list, and much more. If you’re already on our mailing list and you received a printed mailer, bring it with you to our open house for an automatic entry into our giveaway. The winner gets a $500 gift card to The Find! No mailer? No problem! Sign up now, and ask us how you can earn an entry into the giveaway (it’s painless, we promise!). Our open house happens just once every year, so don’t miss it! Join us tomorrow night, October 25, from 4-8 pm. We’re looking forward to seeing everyone.